When you add your Clients into ClientSuccess, be sure to complete the final configuration in that step to have account details and contacts brought over for those accounts. 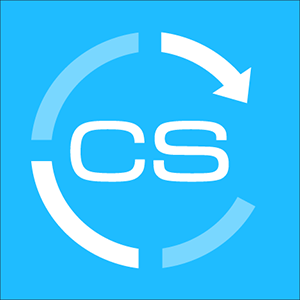 After you've set up a workflow to have new accounts imported into ClientSuccess from Salesforce, fields and values will be synchronized between the two platforms, as they are changed. In addition to a few standard fields and values, our integration supports most fields located on the Account Object in Salesforce. These additional fields can be configured to be editable or read-only in ClientSuccess. **Note: Viewing a client record in ClientSuccess triggers the sync of account details back to Salesforce. The following fields or values will be synchronized between ClientSuccess and Salesforce automatically. These are the only standard fields that can be synchronized. 1. Navigate to Global Settings > Apps & Integrations in ClientSuccess. Click "Settings" to the right of "Salesforce Accounts" to reveal configuration settings. 2. 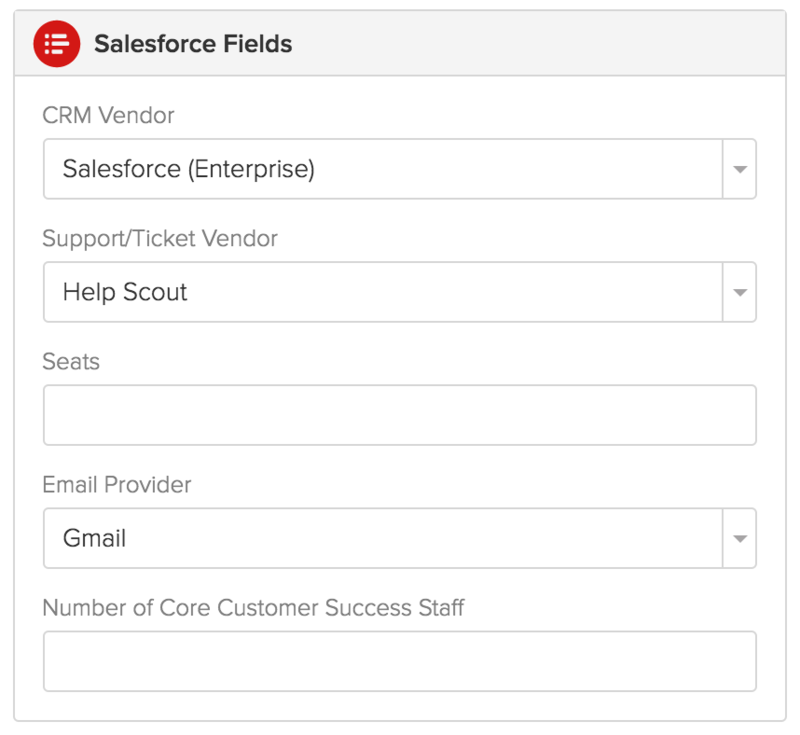 Enable additional Salesforce fields that you would like to sync by checking "visible" in the table that follows. You can also specify which are "editable" and the order in which they are displayed. The top five, by order and then alphabetically, are available as columns and filters on the Clients Screen. 3. These Salesforce fields appear in a Salesforce Fields app on each client record.